Ambleside is a town in the English Lake District. I used to live and work there, so I decided to name a font after it. 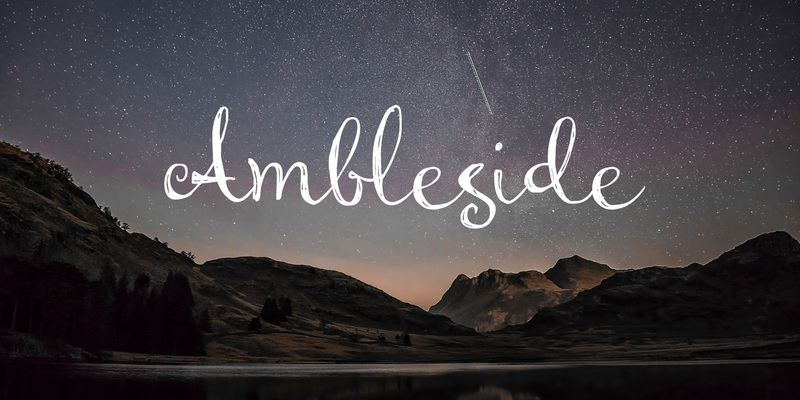 Ambleside font is a handmade connected script font. It’s a little rough, but loveable nonetheless. Comes with all the diacritics you need!